"Dieter Glawischnig, born in Graz in 1938, is still alive (March 2015)", according to the short biography that he wrote himself. It should be added that this Austrian musician, composer, educator and musicologist is successful in all four fields. He was already a pianist as a child, a trumpet player as a teenager in addition, band co-founder for the first time at the age of 26 and back on the piano in the meantime. His groups were called Neighbours, with whom he recorded with Anthony Braxton, Fred Anderson and Albert Mangelsdorff, among others, and much later Cercle, including with Tony Oxley. He had already advanced then from repetiteur at the Graz Opera Hall to conductor of the jazz department at the music college there and even brought jazz to the "Music and Theater College" in Hamburg. He was the conductor of the NDR Big Band in the Hanseatic city for 28 years starting from 1980. The holder of the "Austrian Cross of Honor for Science and Art, 1st Class" has composed numerous "great compositions in the tradition of committed music, which uses jazz as powerful transport means for the texts", e.g., with the poet Ernst Jandl "Laut und Luise" and "Jedes Ich Nackt", but also "Grimm’s Märchen nach Janosch" or "Die dunkle Seite des Würfels" based as texts by Gunter Falk. Productions with Chet Baker, Albert Mangelsdorff, Abdullah Ibrahim, Martial Solal and Nils Wogram round out the work of this European jazz legend. 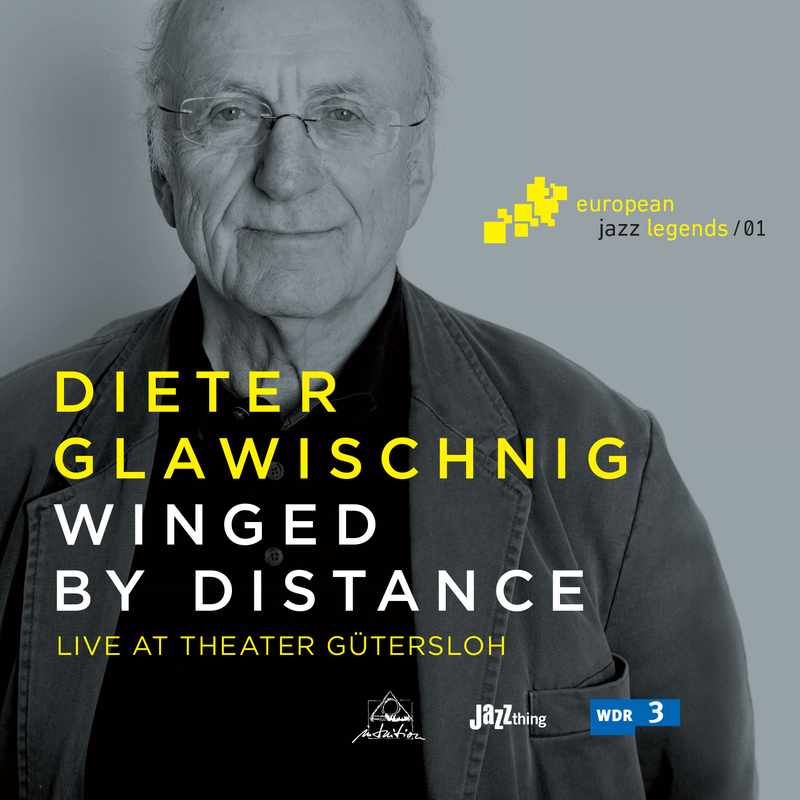 Dieter Glawischnig can be heard live in a trio with his son Hans on bass and Manfred Schoof on trumpet and flugelhorn on this CD. ""beautiful lot of tempo rubato with lyrical surprises and crisp exceptions""
""There is no loack of vitality and instrumental versatility." ""There is no lack of vitality and instrumental experience." ""Sparks spray, as well as the ideas, whereby the musical process with chaning themes extends itselfe seamless over 54 minutes." ""The compositions show the mastership of european jazz.""